PAWS Animal Welfare Shelter presents Taylor as the Pet of the Week. His temperament with other cats is unknown, but he will give up his belly for a good rub. 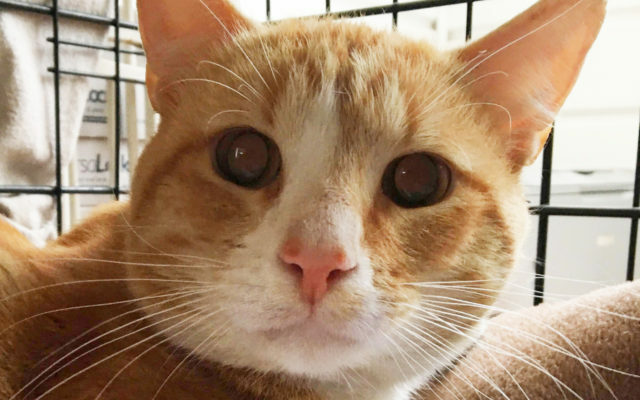 o see him, visit Valley Cat Haven during open hours Saturday from 11 a.m. to 1 p.m., Tuesday from 1 p.m. to 3 p.m. or call Jean at (207) 543-7348 for an appointment.